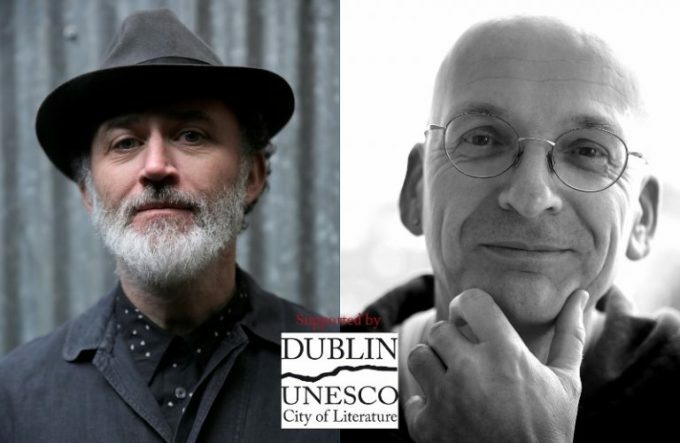 Dublin UNESCO City of Literature and The Jonathan Swift Festival presents an evening exploring the powerful and transformative use of comedy and satire. Comedian Tommy Tiernan joins Roddy Doyle in an extra special conversation about Doyle’s work as a writer championing outsider voices on Thursday 29th November in St. Patrick’s Cathedral. A portion of the proceeds from the evening will go to Fighting Words, which promotes Swift’s literary legacy. St. Patrick’s Cathedral. Booking essential.